HIPAA is complicated, and failure to comply can be costly. In the pursuit to have access to all information, anywhere, anytime, it becomes challenging for the organizations to address the risks involved in securing their data and ensure compliance with the privacy regulations. So, how confident are you of taking a random HIPAA compliance audit conducted by federal regulators? 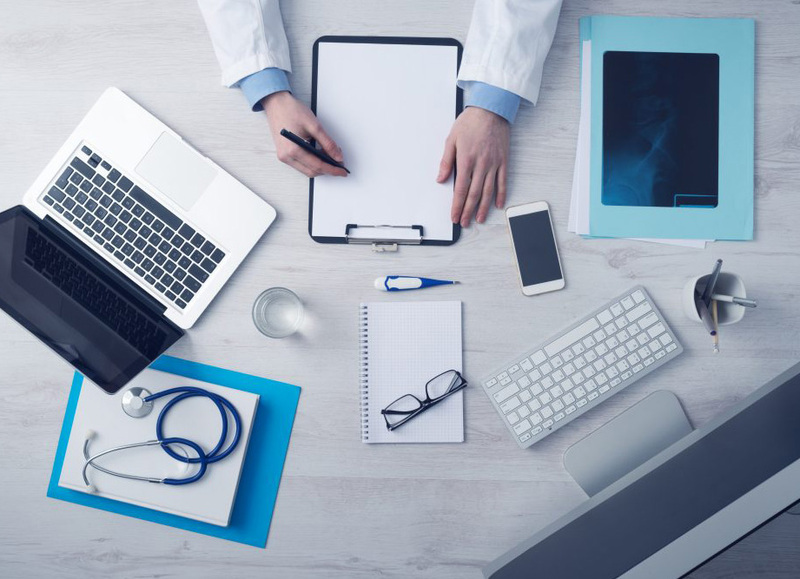 Being HIPAA compliant from security awareness training to PHI access management and device control is critical for the health of your organization. Created in 1996, HIPPA is a law put into force to ensure the protection of sensitive patient information. Any organization who handles PHI needs to meet HIPAA security requirements. The organizations who fail to demonstrate compliance with HIPAA would have to face consequences in form of fines and lawsuits. This can totally damage your organizations reputation. HIPAA compliancy is just not limited to technology and data, but it also involves the people. It means that your workforce also needs to know the appropriate policies and procedures to securely work with PHI. Fraught with the challenges of legal implications ? We understand how confusing and daunting HIPAA compliance for your Healthcare practice can be. Deevita can help you demystify all the security provisions of the latest HIPAA rules, this will allow you to do what you do best, i.e. run your practice and care for your patients. Deevita’s experts understand HIPAA requirements well and have the technical expertise to help you assess and identify the areas for improvement in your security systems. 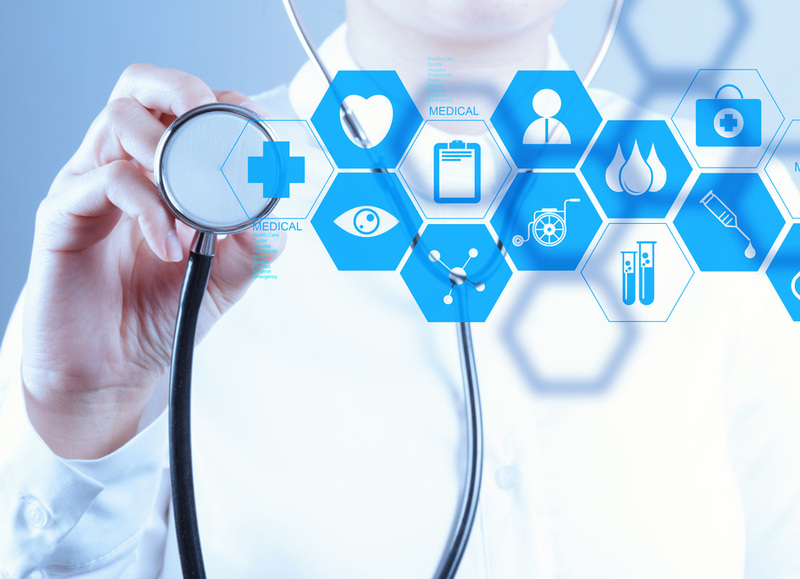 We provide HIPAA compliant Benefit Administration and Payment solutions for the healthcare industry. We help you meet HIPAA compliance requirements with our solutions that follow a tightly aligned risk methodology. 1. Demonstrate and maintain HIPAA compliance by aligning your security policies with the requirements. 3. Educate your employees on best practices in safeguarding Protected Health Information. 4. Keep PHI 100% Safe. Contact Deevita to know more about HIPAA compliance requirement and how we can help. Get in touch with us at sales@deevita.com.